We dared to speak out, we dared to go in the streets to protest, we dared to claim our rights. It’s not easy to bring changes, but that’s why we're here: to fight for it. 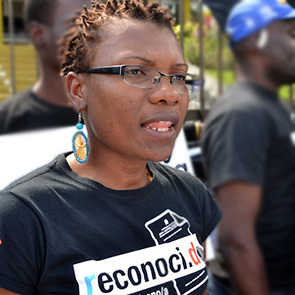 Ana Maria Belique is the coordinator of Reconocido (Red Común Nacional Organizada de Ciudadanos/as Domininicanos/as), a movement that campaigns for citizenship rights and equality for all Dominicans of Haitian descent, mobilizes and empowers marginalised communities, and accompanies people who need legal support to access their documents. In the Dominican Republic, Haitian descendants are widely seen as second class citizens. In 2010, a new constitution rendered stateless anyone who was born to an undocumented foreign parent. The ruling was implemented retroactively and thousands of people found themselves without valid documents overnight. Since then, many have been living in limbo: they are denied access to education, employment, health services and the right to vote. 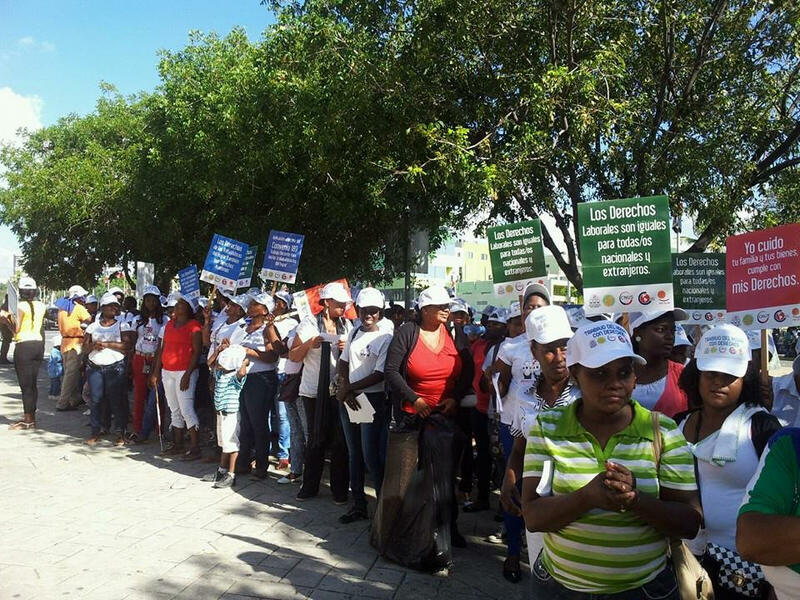 Human rights defenders who advocate for the rights of Haitian descendants have been subjected to threats, smear campaigns and attacks.